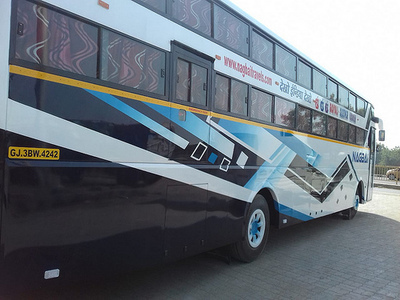 We are delightful to announce our regular services with best in class and running on time. I had booked tickets for me and my grandparents with Nagbai Travels. The travel experience was great, my grandparents were not fatigued and they also helped us reach on-time. I do travel a lot for work on buses and have travelled with almost all bus services. 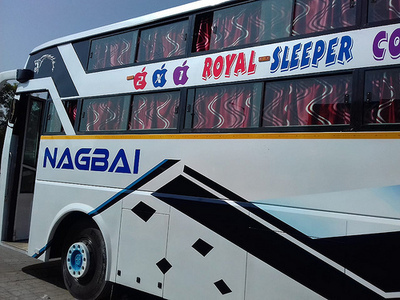 Since my first ride with Nagbai Travels I have been their regular customer. 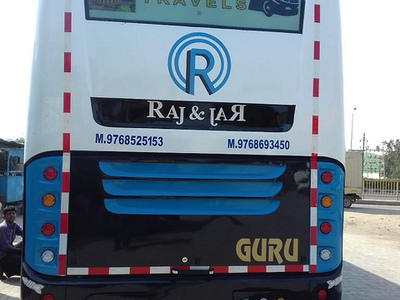 The reason being their luxurious buses and their reasonable rates. I was travelling with my college friends from Bangalore. It was our dream trip and we wanted everything to be perfect. We booked tickets with Nagbai Travels as suggested by our seniors. Their review was true as we had a smooth trip at a very reasonable price. We still have the memories fresh in our mind, how we enjoyed the whole trip.